Playing fantasy football means you get to be the GM and put together a team you believe will win the league! That fun and excitement is captured in the armchair warrior: fantasy football personalized Christmas ornament in all its colorful glory. 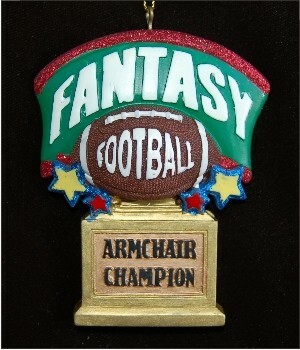 It's a great gift idea for the fantasy players on your gift list including the person who wins the league. 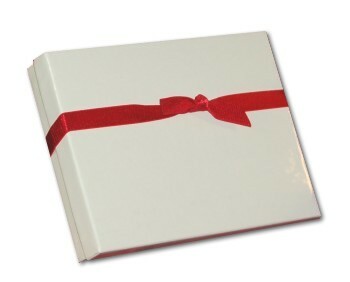 Each of these hobby ornaments personalized for the recipient is lettered by hand on the back with the info you provide. Surprise your favorite fantasy GMs with the armchair warrior fantasy football Christmas ornament personalized to make it a definite winner. Gift for son Nov 3, 2017 Sherry T.